The unique coaching method I use is based on Eastern Ancient Wisdom principles. 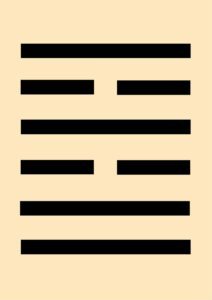 Amongst the substantial quantity of material I have explored, studied and applied to life, my greatest source of inspiration remains The I-Ching, also called The Book of Change. “The only constant is change”, said Heraclitus (Greek philosopher). 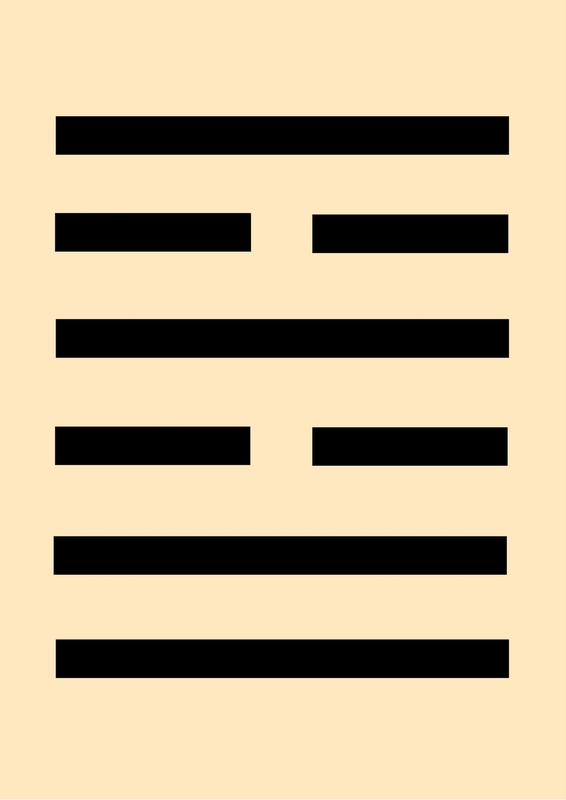 The I-Ching is an Ancient Classic Chinese book filled with Wisdom, and particularly wise advice about how to handle Change and transformation in our lives. It shows us how to be able, as human beings to make the most of the wide range of life situations we find ourselves in, and how to do so in the most harmonious way, to ensure the best possible outcome for ourselves and others. This book reveals the principles of Yin and Yang and the 5 elements theory at the basis of Taoism, Confucianism, Chinese Medicine, Qigong, Art, etc. It was influenced and written by several different Wise men over several hundreds of years, starting 3000 years ago. It is still as highly relevant today as it used to be at the time! Its content is deep and wise. Reading, studying, and living with the I-Ching feels like drawing water from a well of wisdom, bringing it to the surface and then drinking it. The teachings of the I-Ching feel so accurate. The water feels familiar, like the well is actually our own mind, our own body, like we already have all these answers, all this wisdom, inside of us. Why then do we need it? Sometimes we need a bit of help to access our own source of wisdom, don’t we? Often, people consult it (or ask for help with consulting it) because they have lost contact with their intuition, they need to hear (read) the advice given in order to be able to get un-stuck from self-doubt and confusion. It is often not an easy task for a novice to decipher the messages contained in this invaluable book of wisdom, because of the numerous historical and cultural references and because of the concepts, symbols and images derived from Chinese characters. I am delighted to be able to witness people get insights into their situation and to accompany them throughout the steps they are taking. The Book of Change (Yijing or I-Ching)’s wisdom is undoubtedly (and amazingly) totally in tune with the challenges our fast-paced, ever-changing modern life and society are presenting us with.